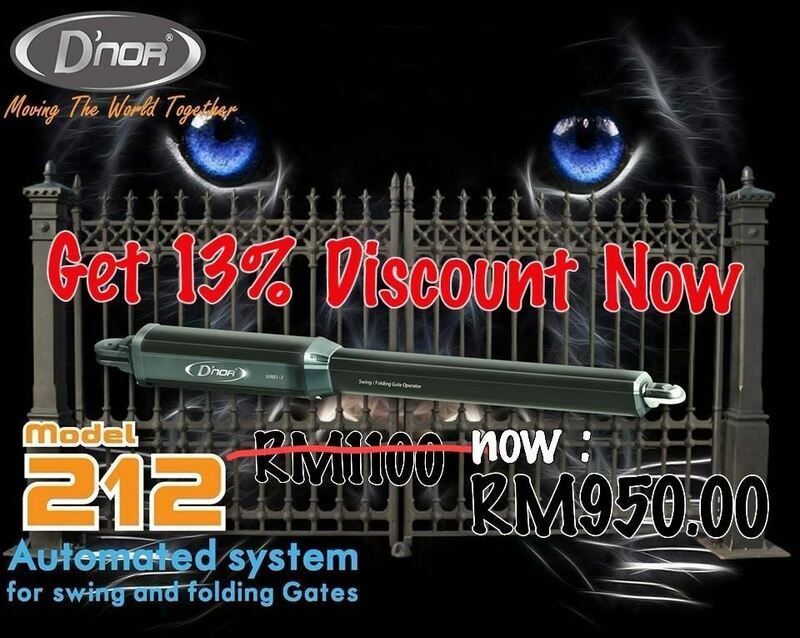 Autogate KL - Autogate KL is a company that supplies automatic gate system, cctv, wired security alarm system and card access control. Our company is located in Kepong, Kuala Lumpur (KL), Malaysia. Founded in 2006, Autogate KL provides security solutions to a broad range of clients, covering both household and industrial users in the area of Selangor, Kuala Lumpur, Seremban and Johor. Our main product/service offering includes Automatic Gate System, CCTV, Wired Security Alarm System, and Card Access Control. 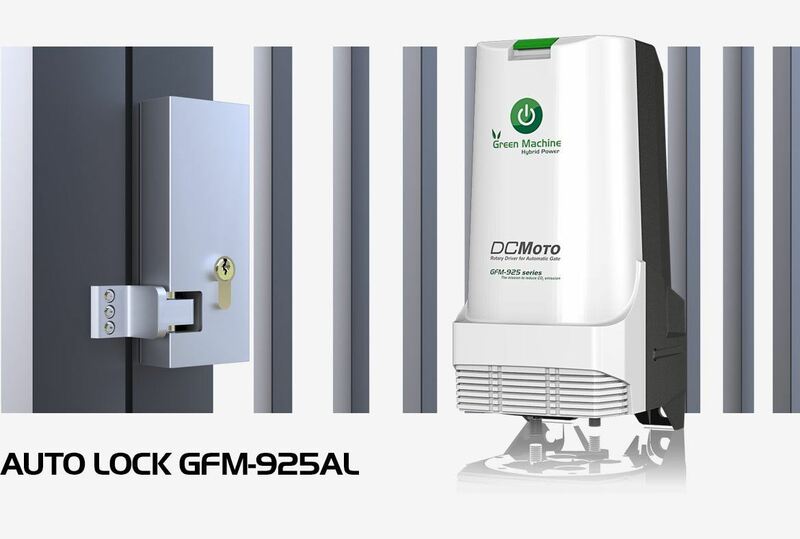 Building on the technological and engineering superiority of our security system products, we are committed to provide our customers with the best services through competitive pricing and state of the art products. We provide consultation and all aspects of user support our customers. 1-11C, Jalan Desa 1/5, Desa Aman Puri, Kepong, 52100 Kuala Lumpur, Malaysia.